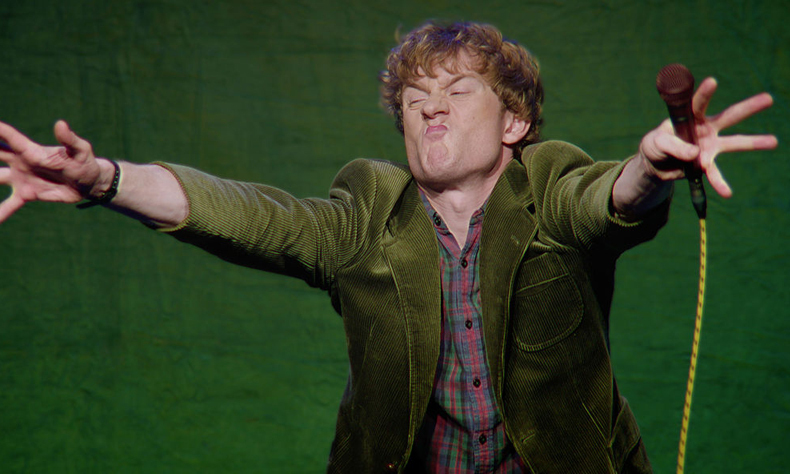 The UK comedian and star of Netflix’s James Acaster: Repertoire – a unique collection of four stand-up specials with an overarching narrative – makes his New York solo stand-up debut. 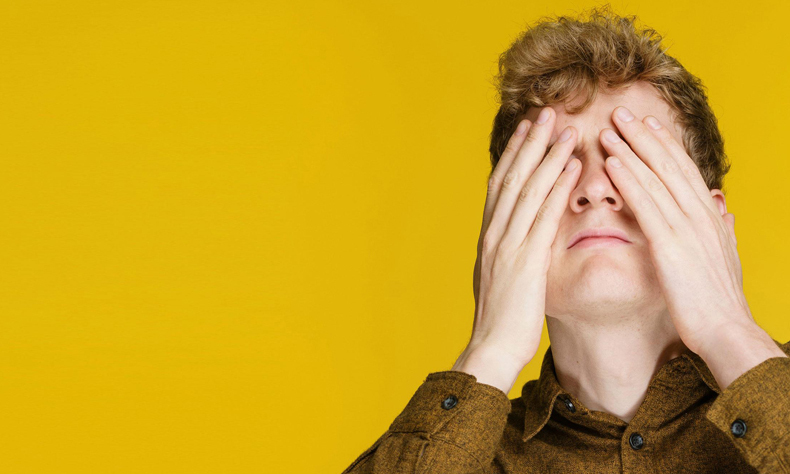 Widely recognised as one of the finest comics out of the UK, James is a regular figure across British television and radio (BBC’s Live at the Apollo, Mock The Week, Would I Lie To You?). As recently seen on The Late Late Show with James Corden – and having previously performed stand-up on Conan and appeared at SketchFest in 2017. He’s been nominated for the prestigious Edinburgh Comedy Award a record-breaking five times, and released the best-selling book, Classic Scrapes. New York, say your prayers.